The CUBE is one of the fan favourites. 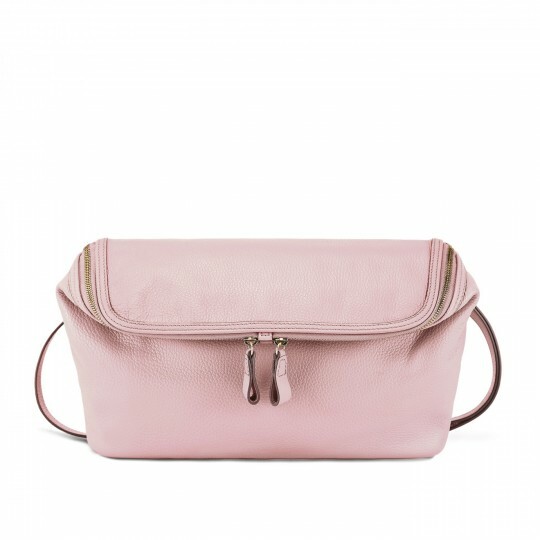 This minimalist crossbody is sleek with an understated elegance. Featuring a double-zip, it is neat, secure and easy to access with roomy interior. 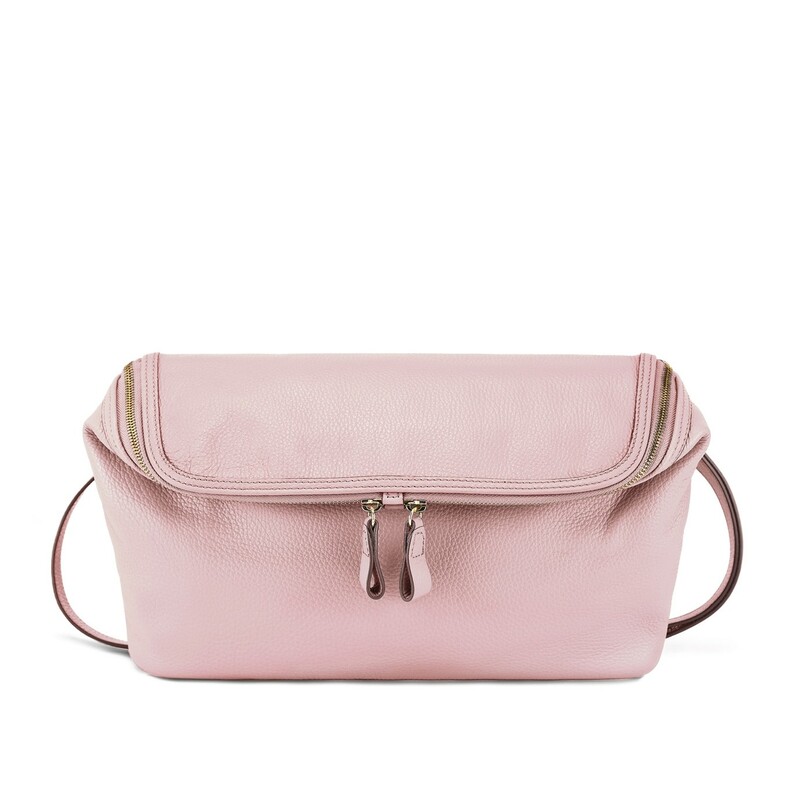 With the adjustable strap, it can be worn on the shoulder, as a hands-free crossbody bag or even as a large clutch! RABEANCO selected mellow cow leather.